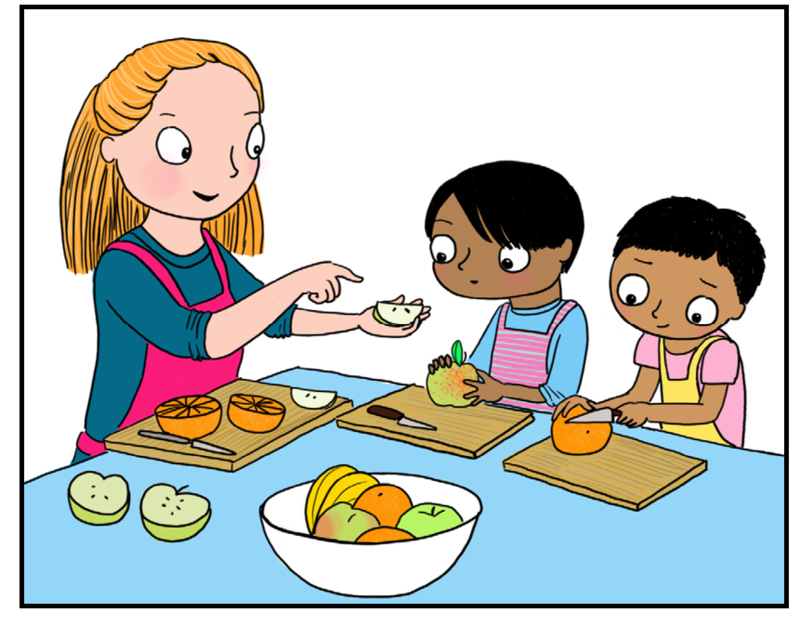 The Early Years Foundation Stage promotes experiential learning and cooking is a good example of this and helps to develop children's understanding of nutrition. 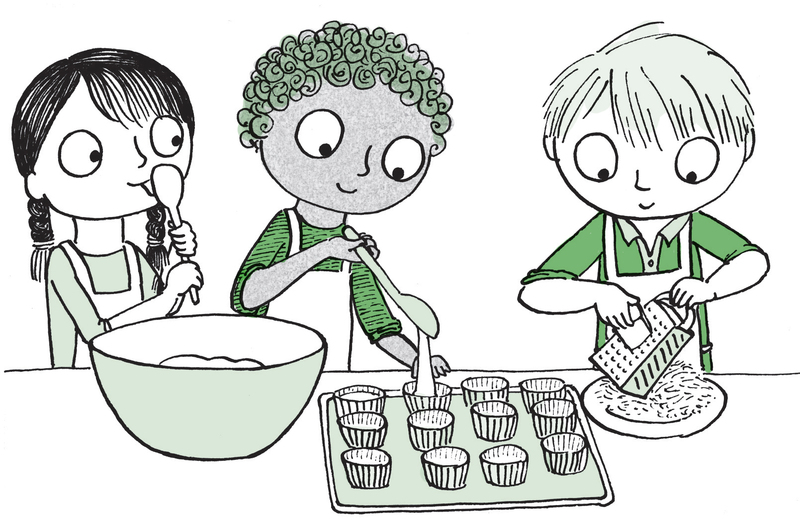 By getting involved, using a variety of ingredients and equipment, children increase their vocabulary and experience of food. 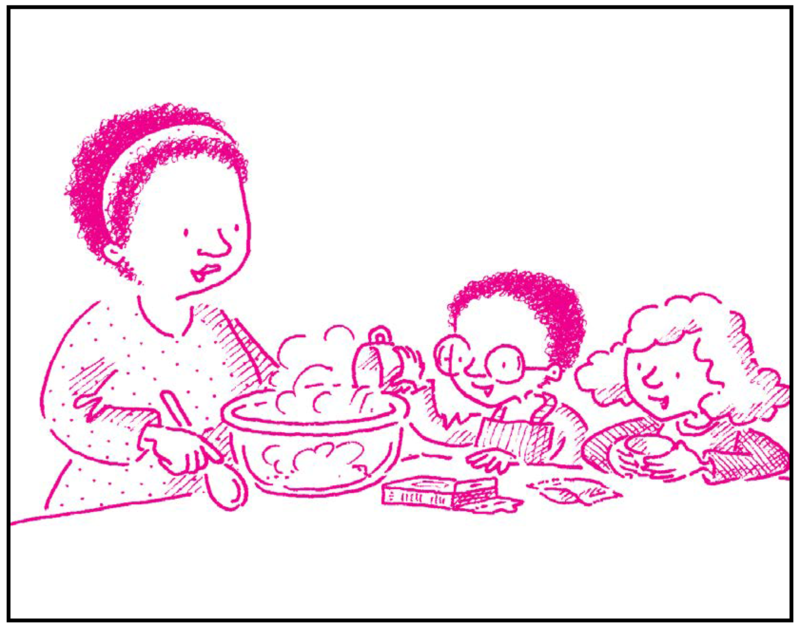 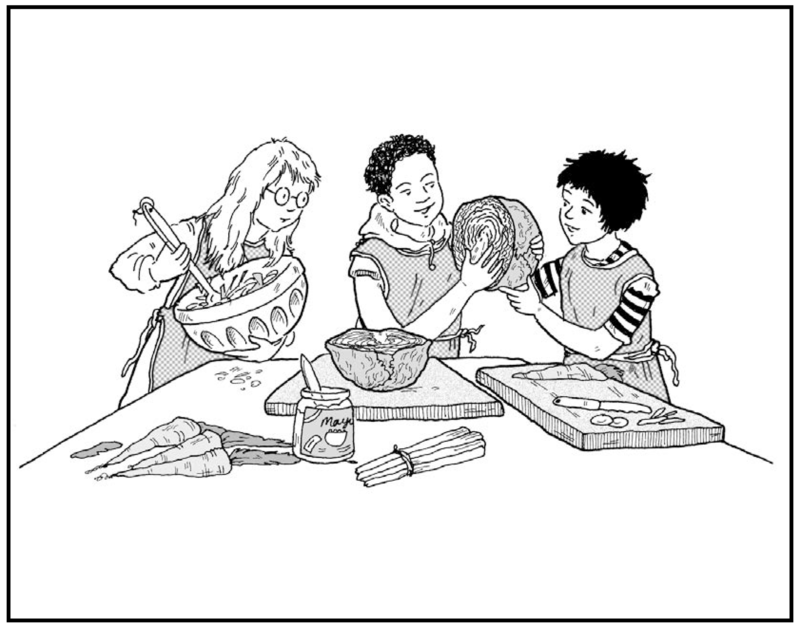 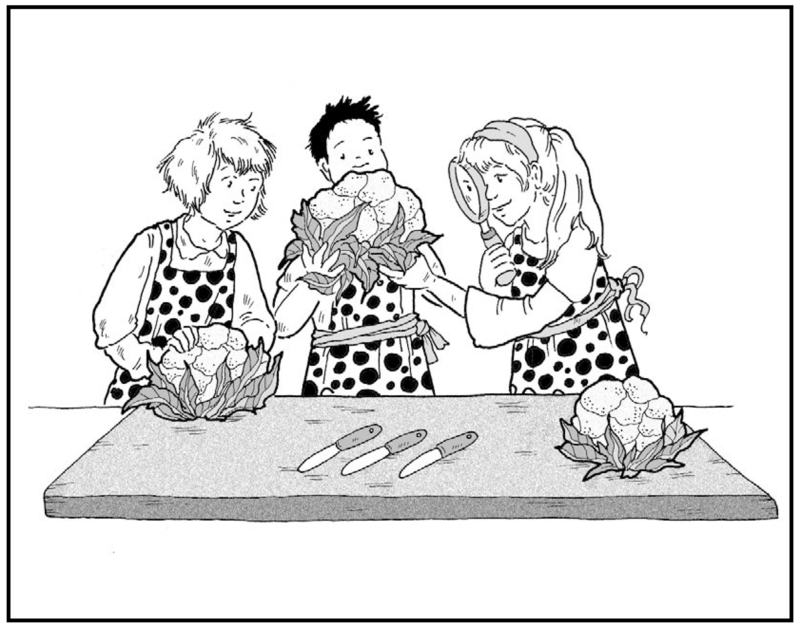 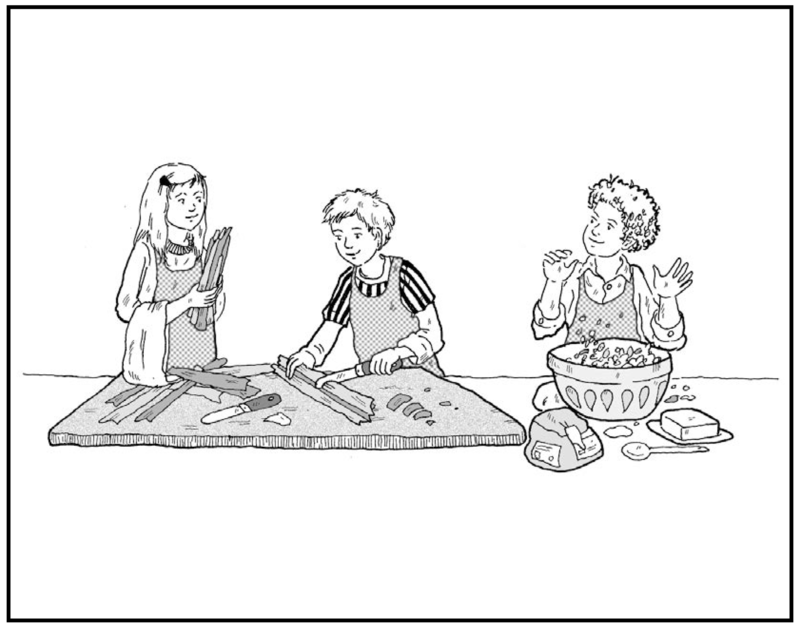 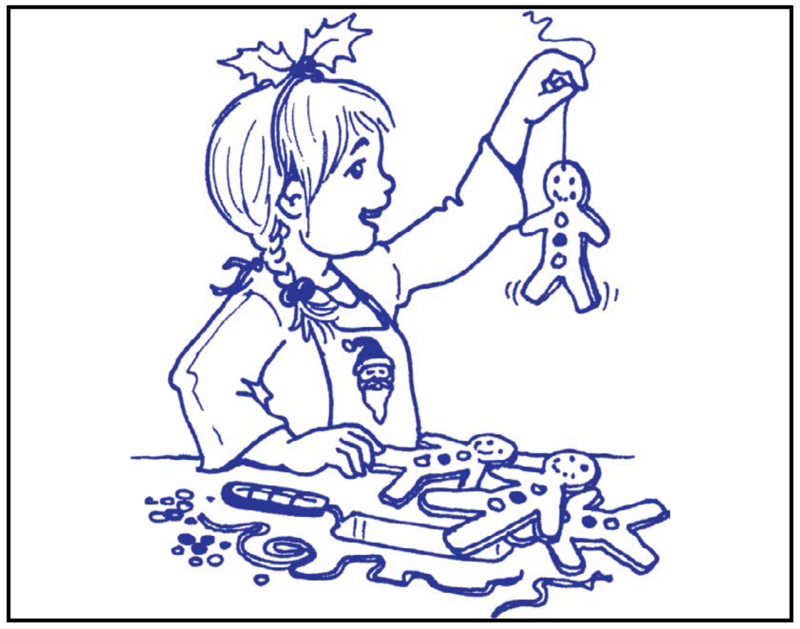 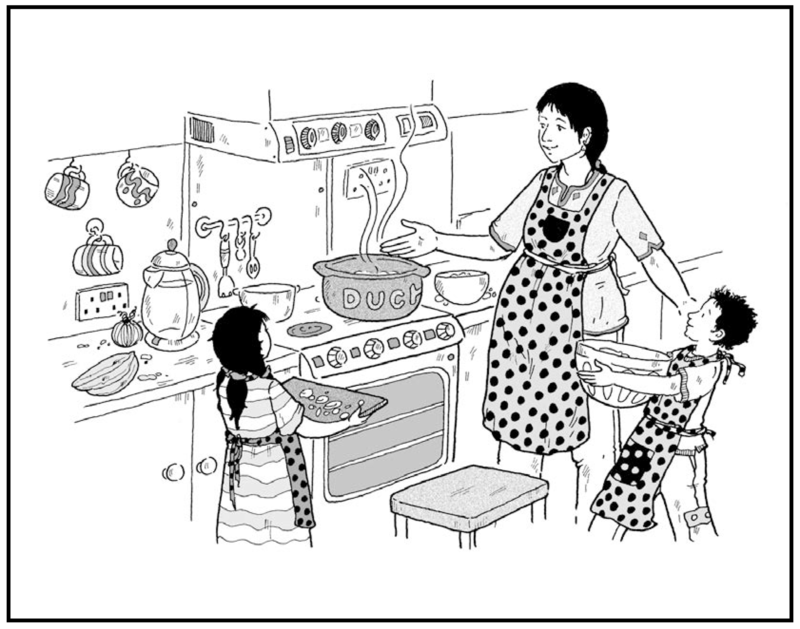 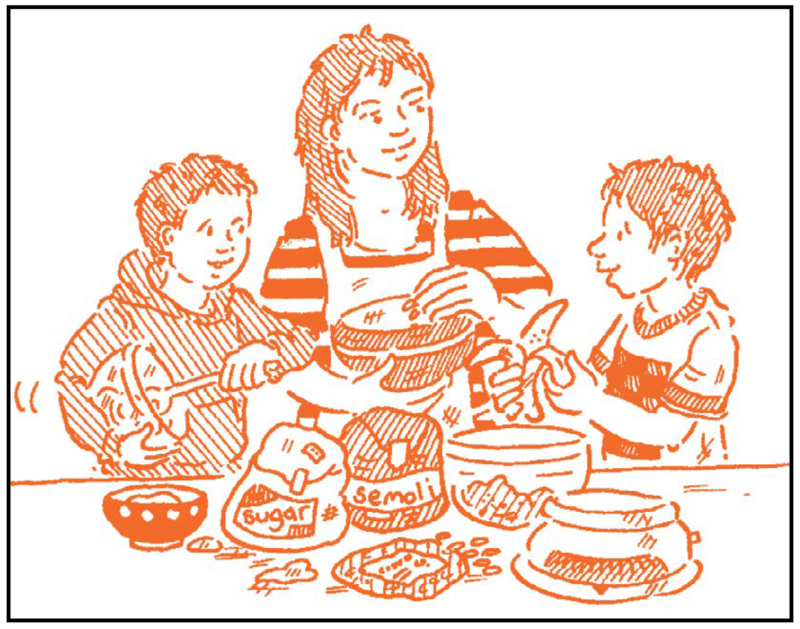 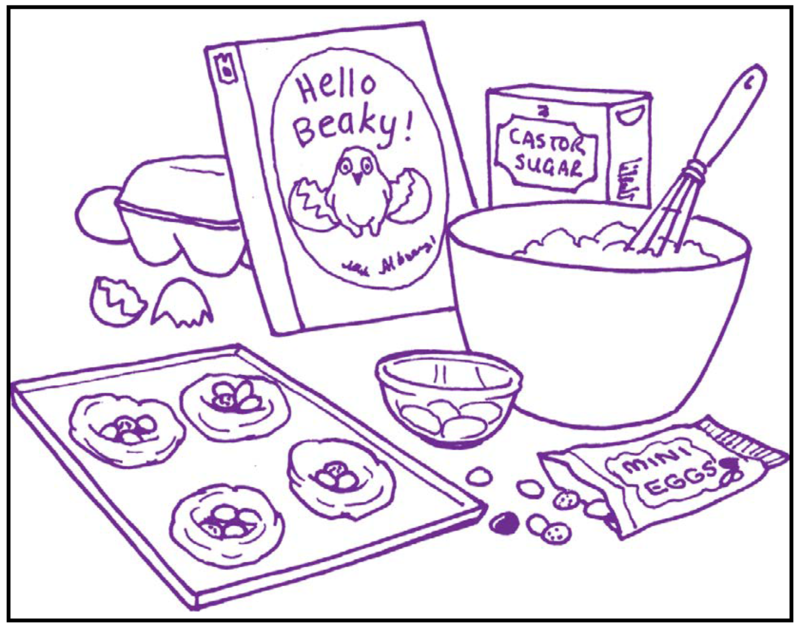 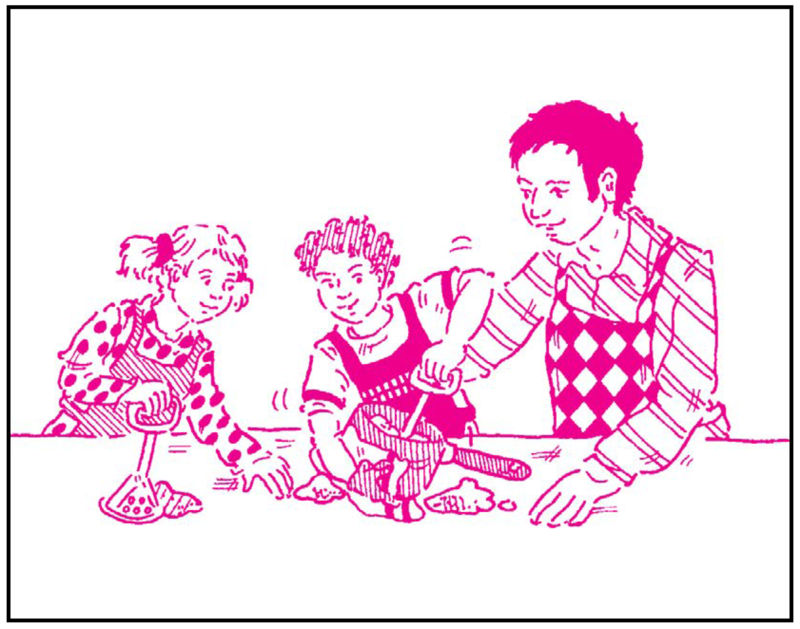 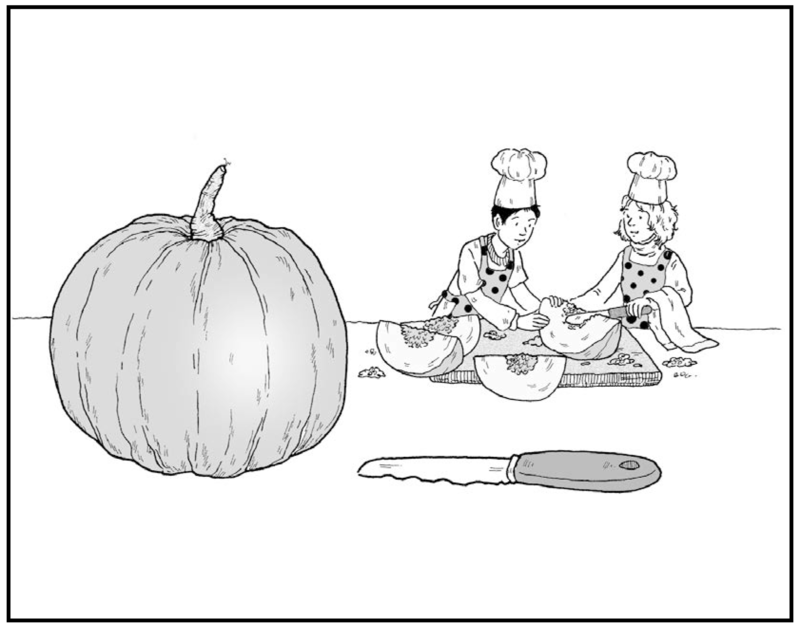 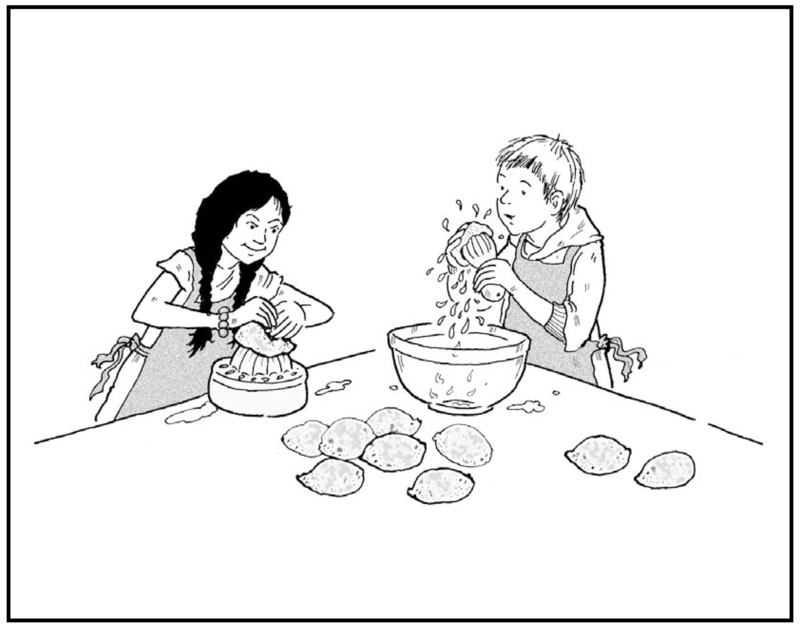 You can search for all our 'cooking from a story' activities here or try some of the ideas below.